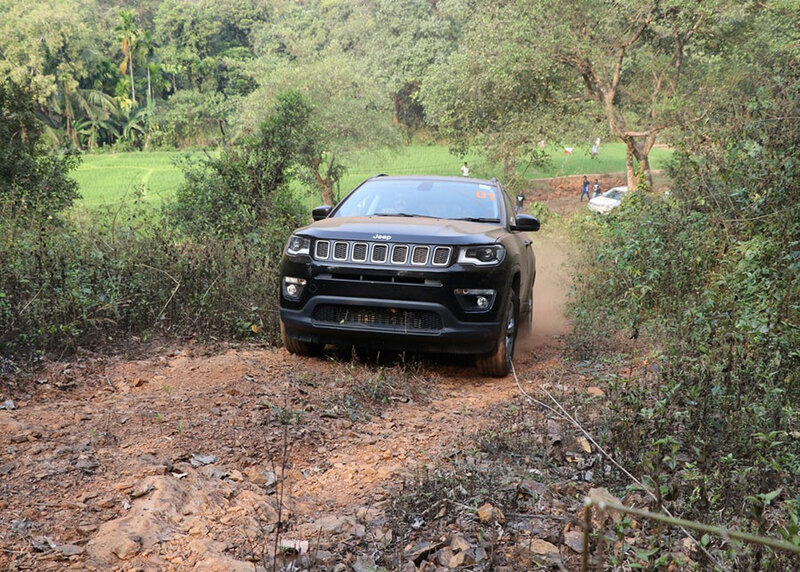 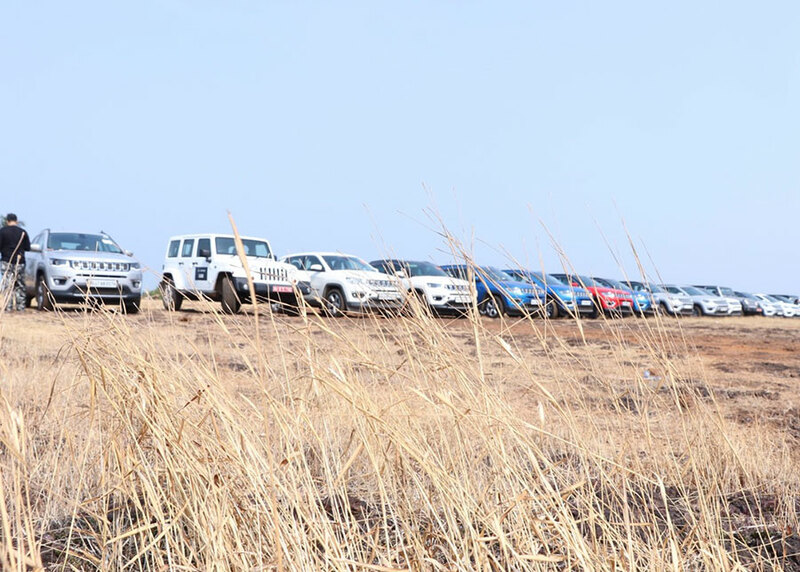 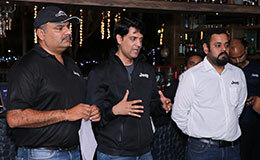 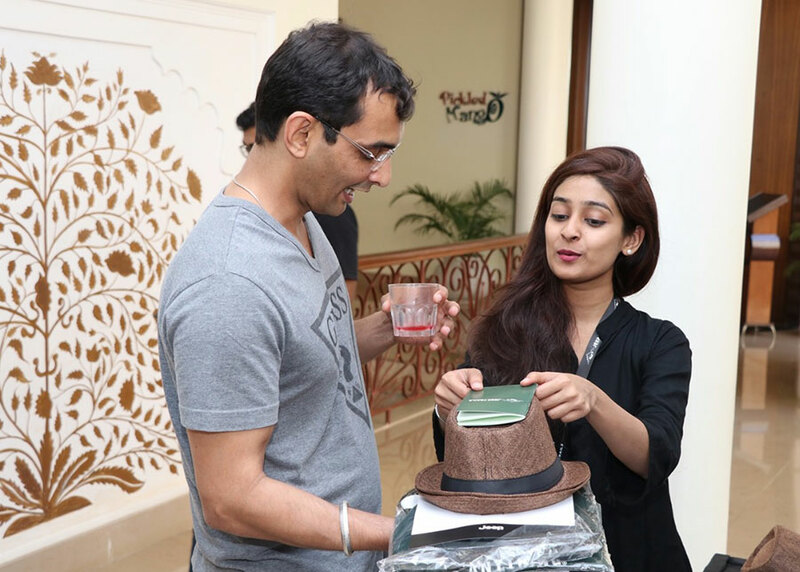 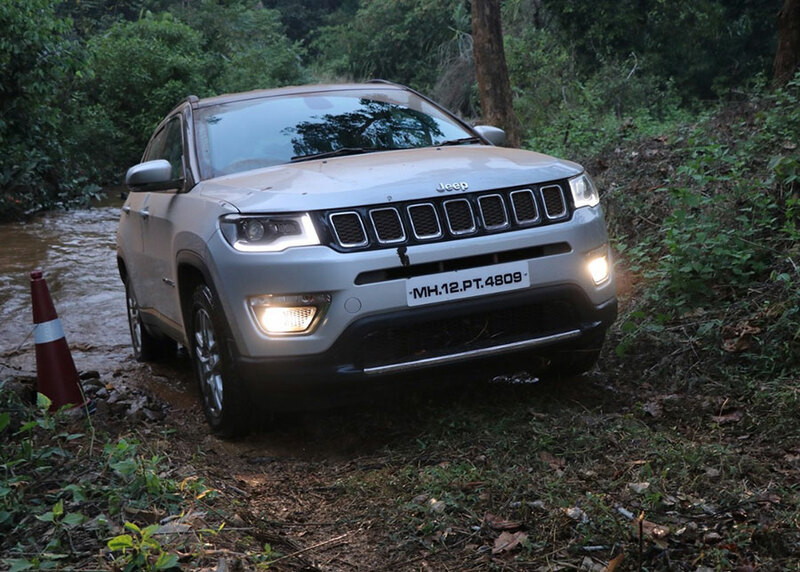 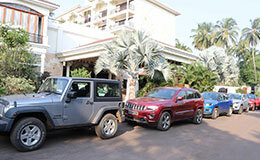 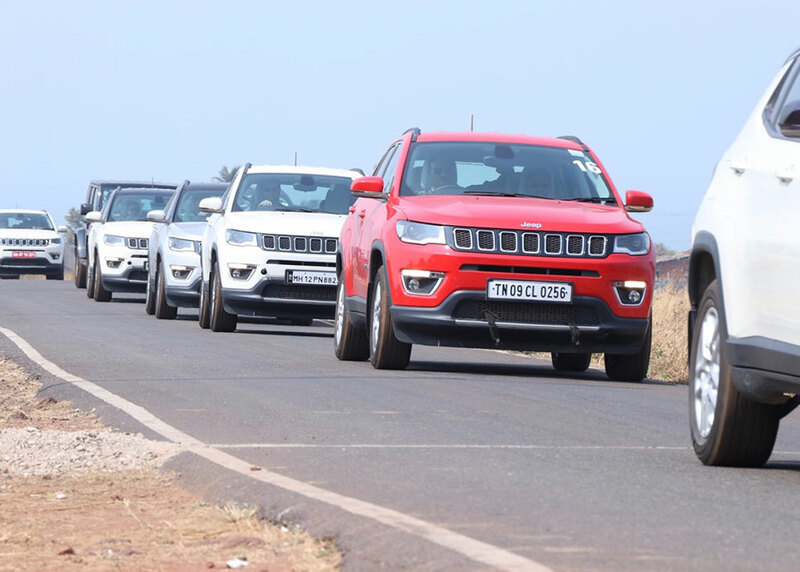 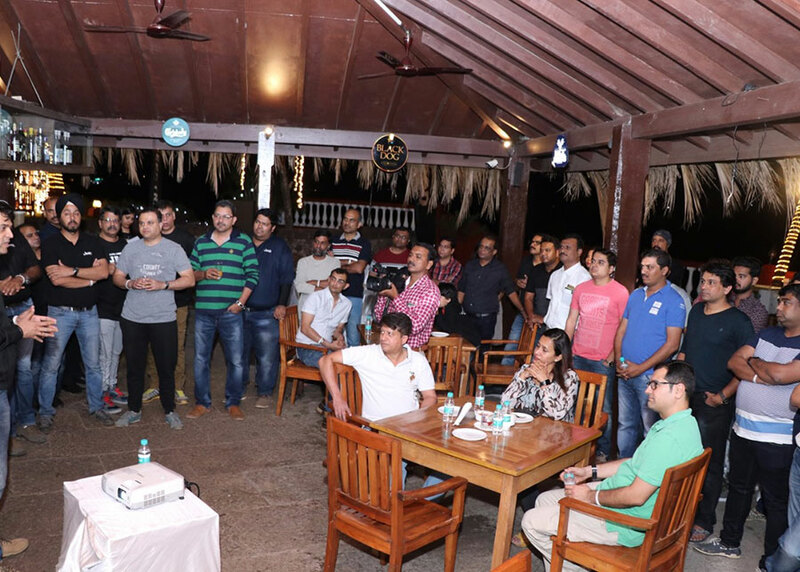 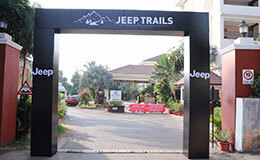 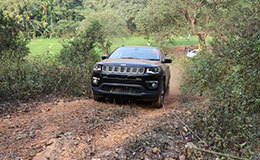 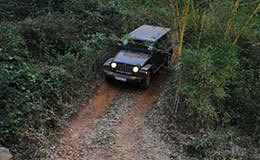 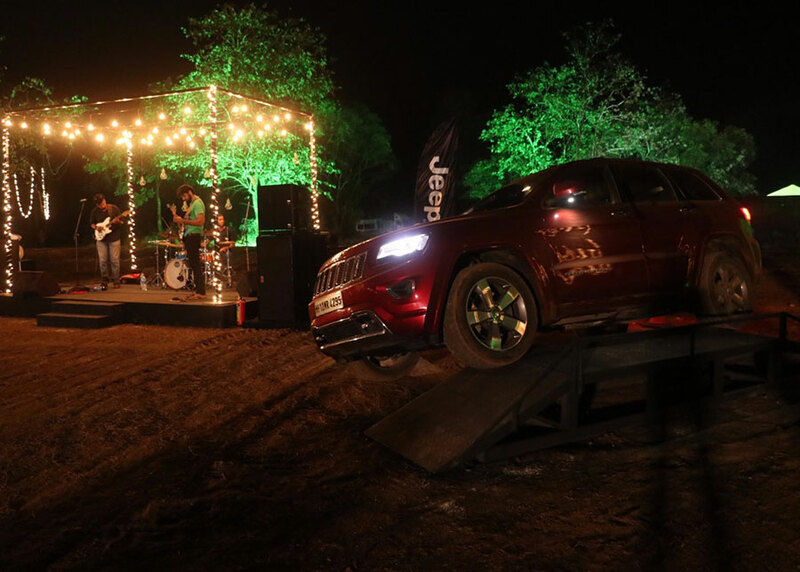 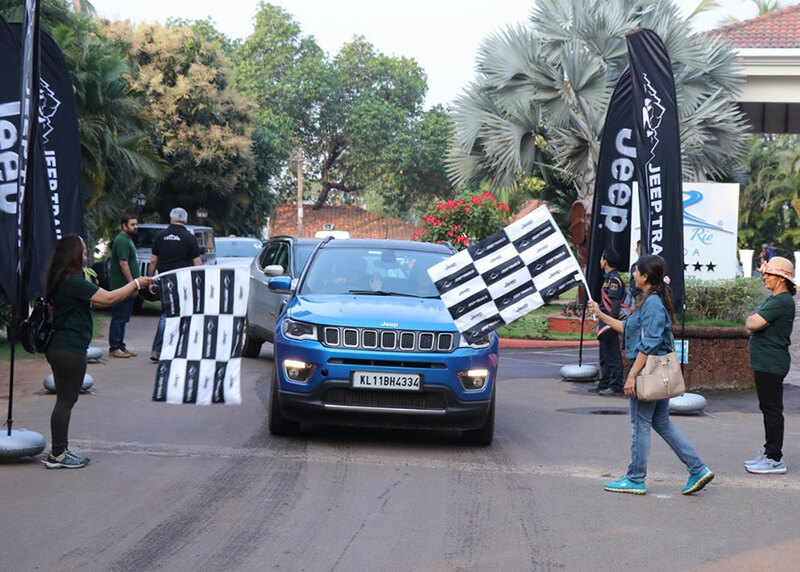 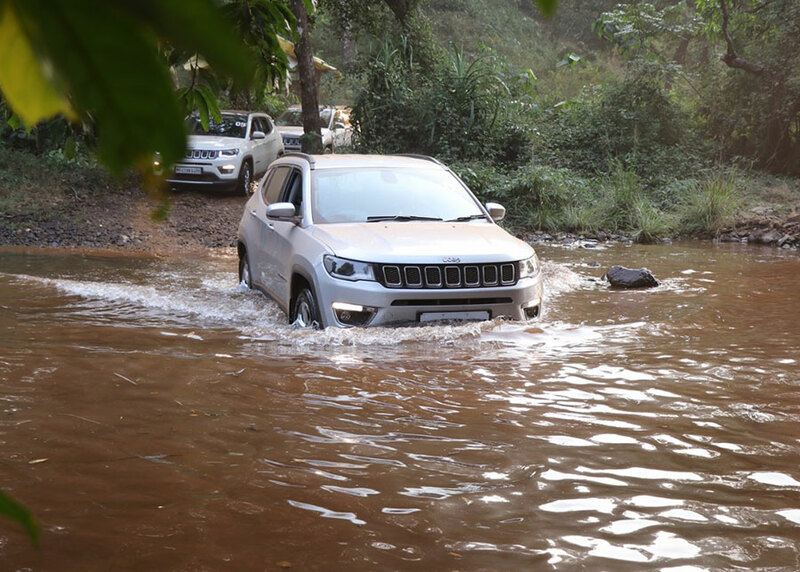 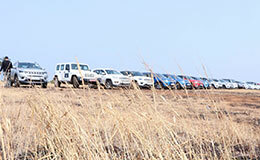 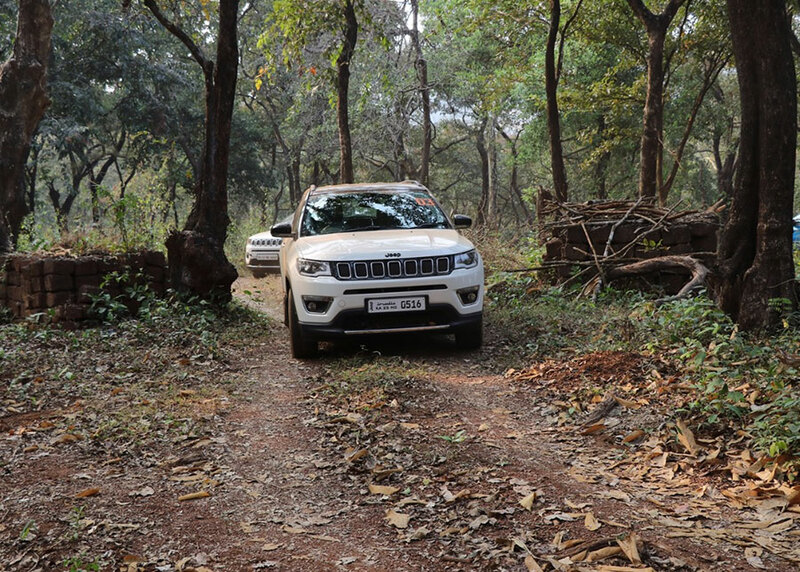 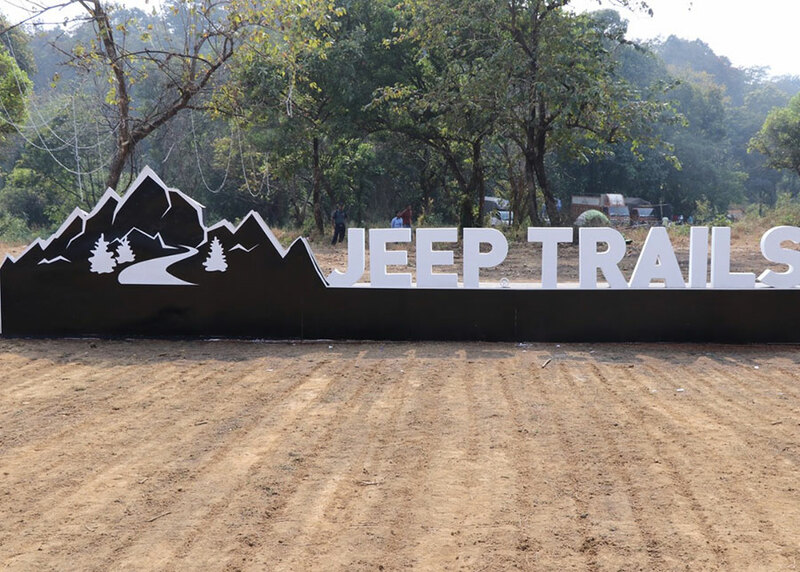 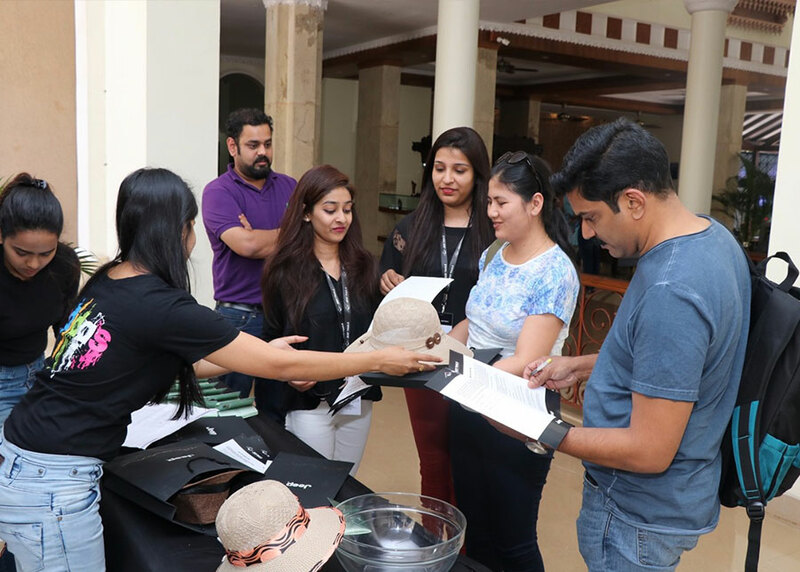 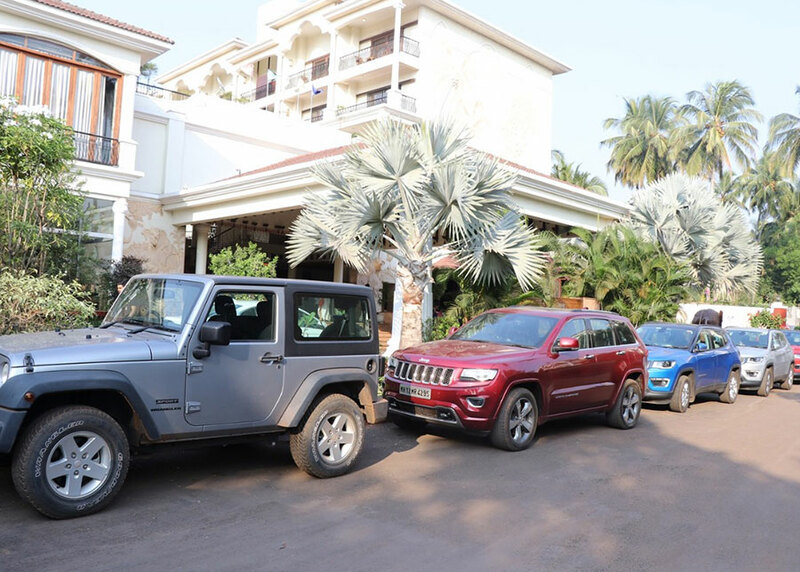 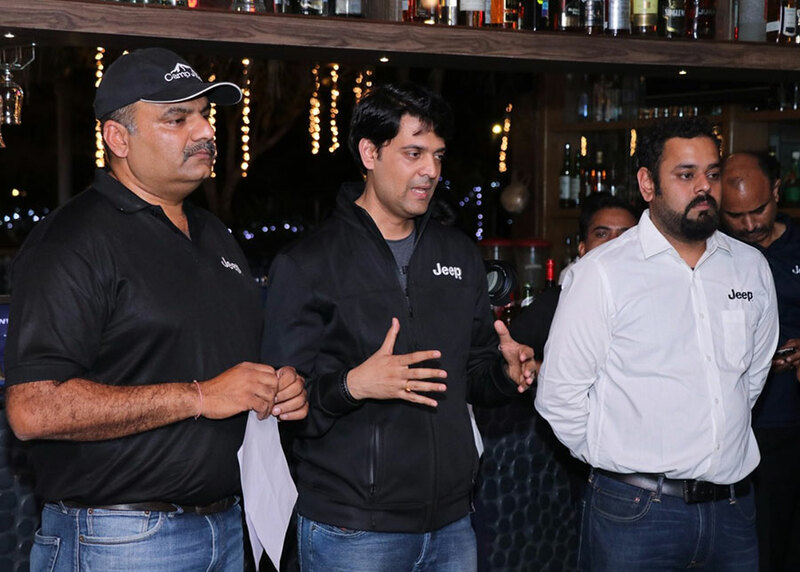 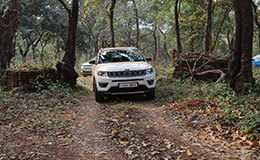 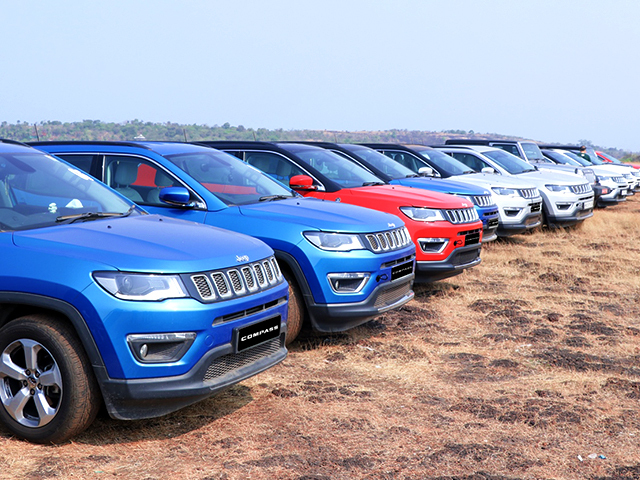 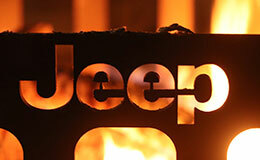 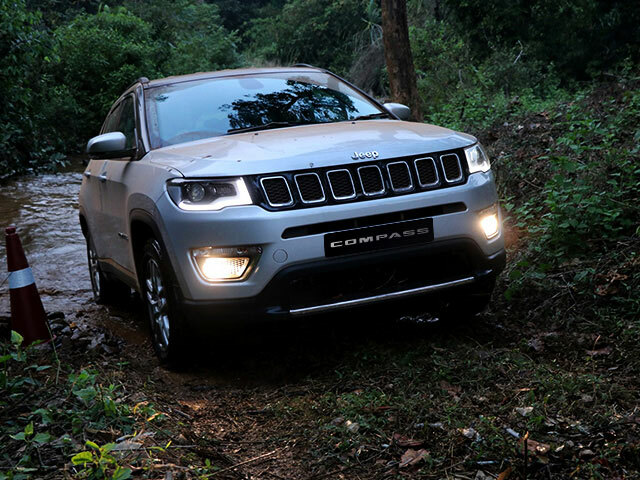 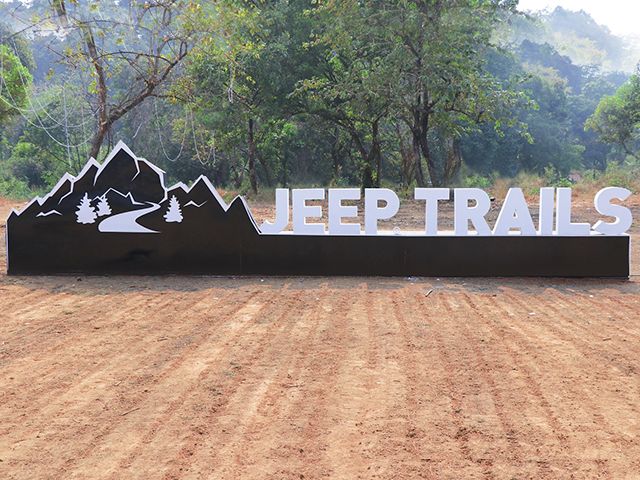 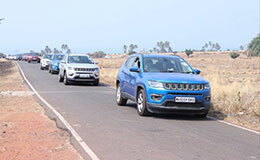 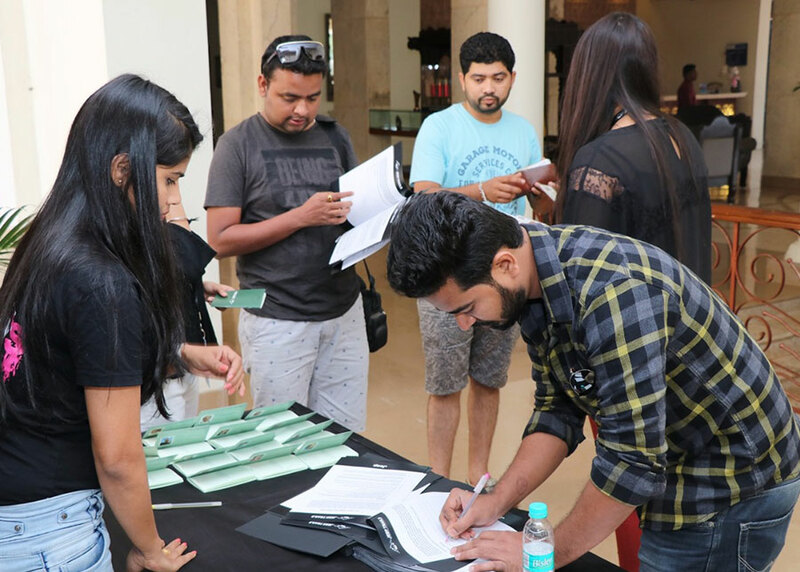 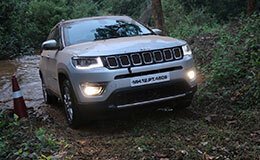 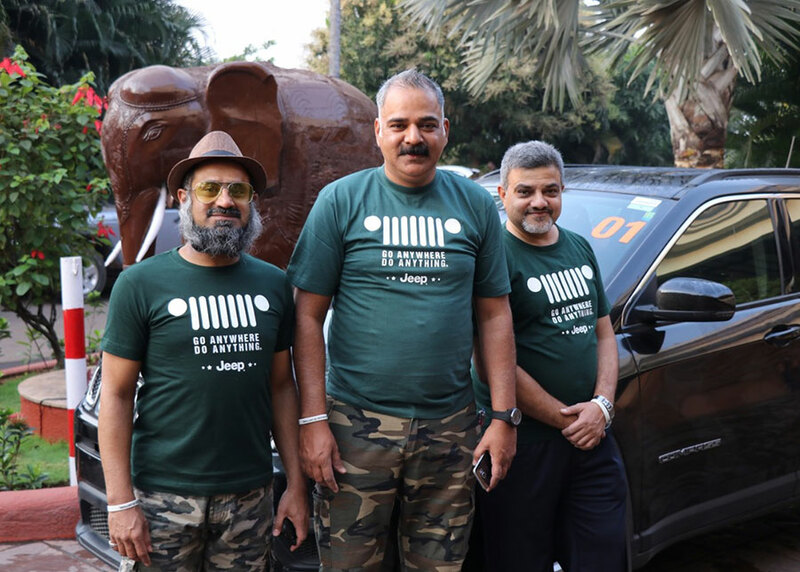 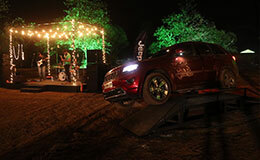 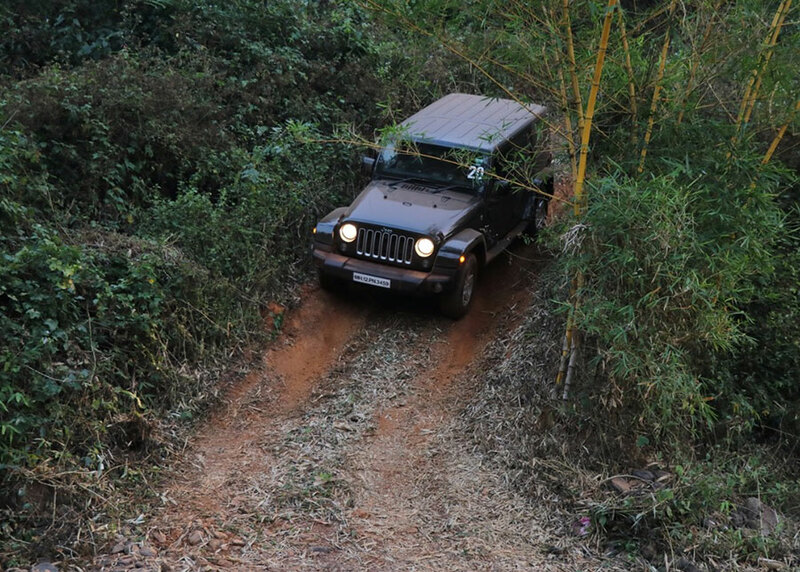 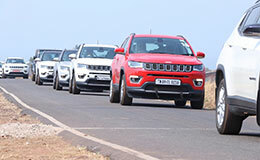 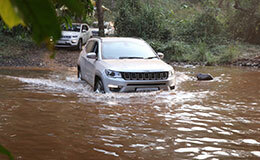 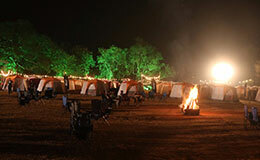 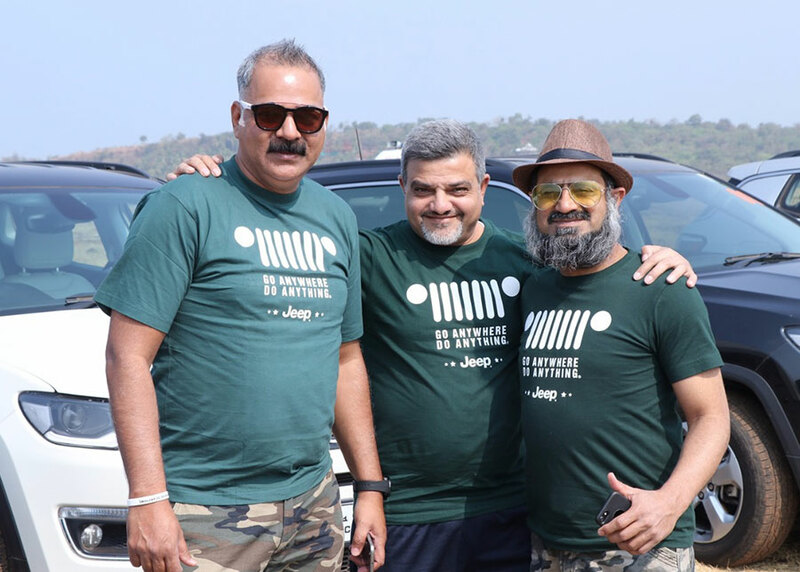 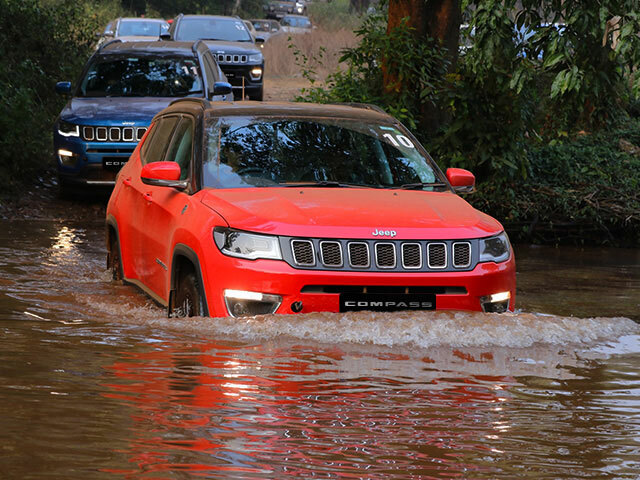 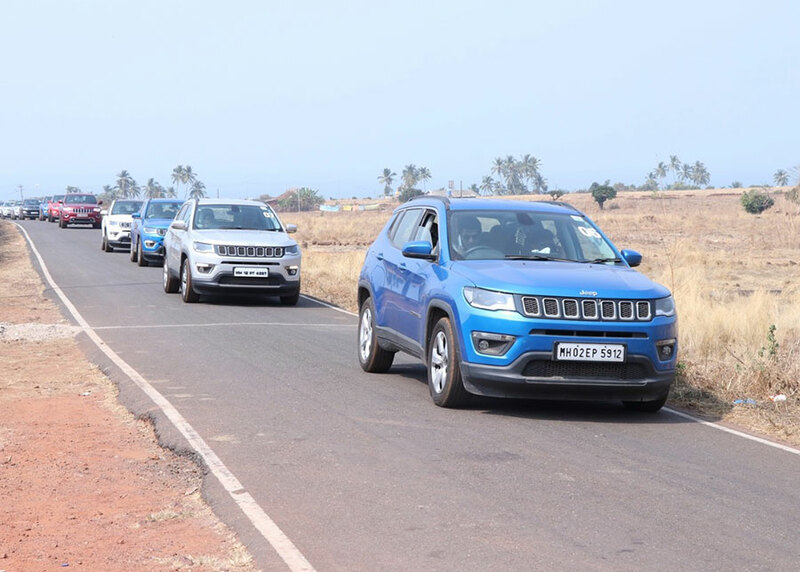 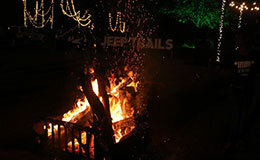 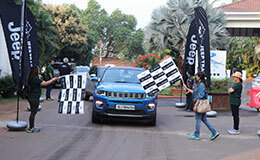 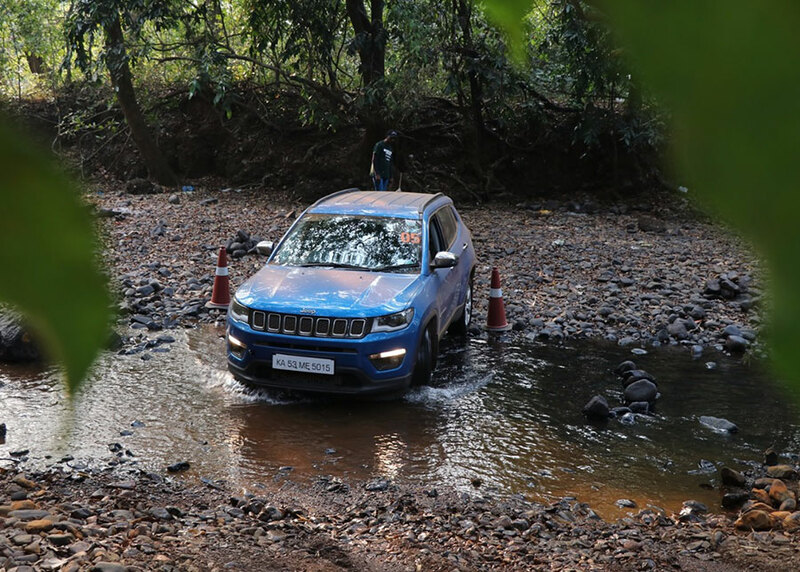 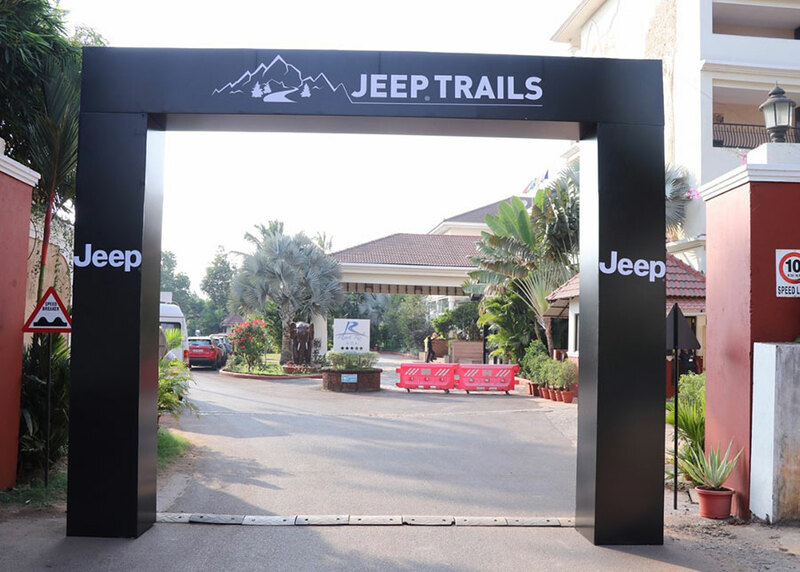 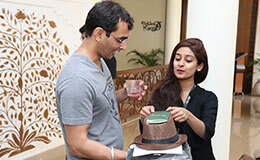 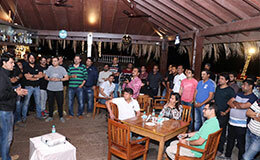 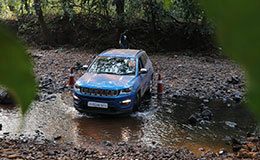 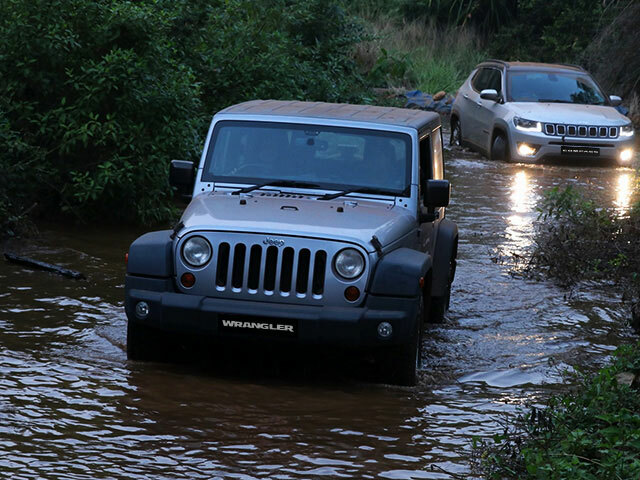 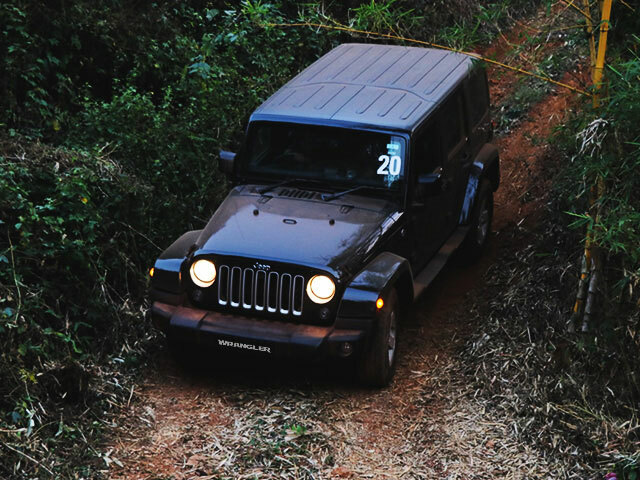 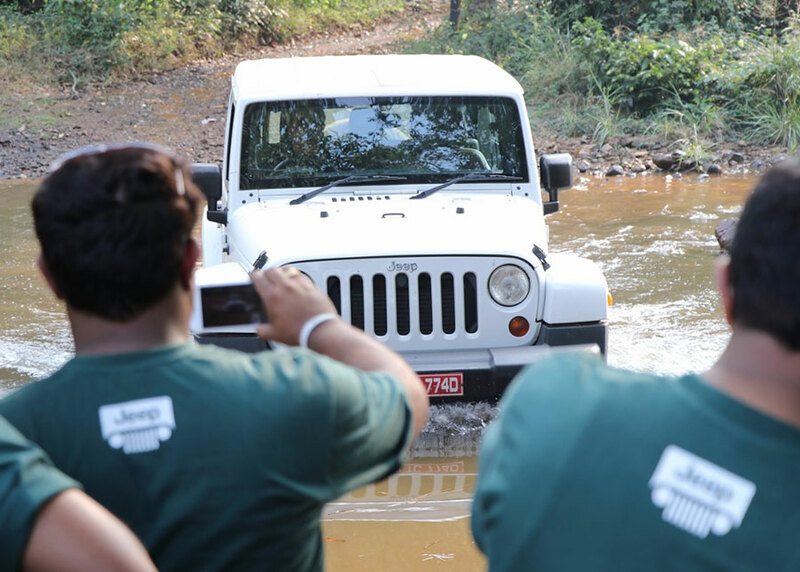 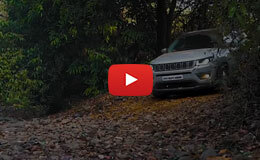 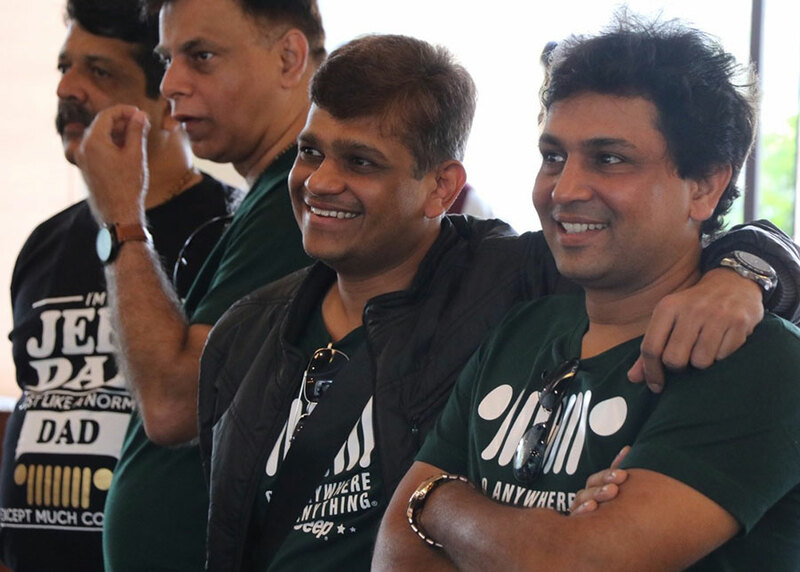 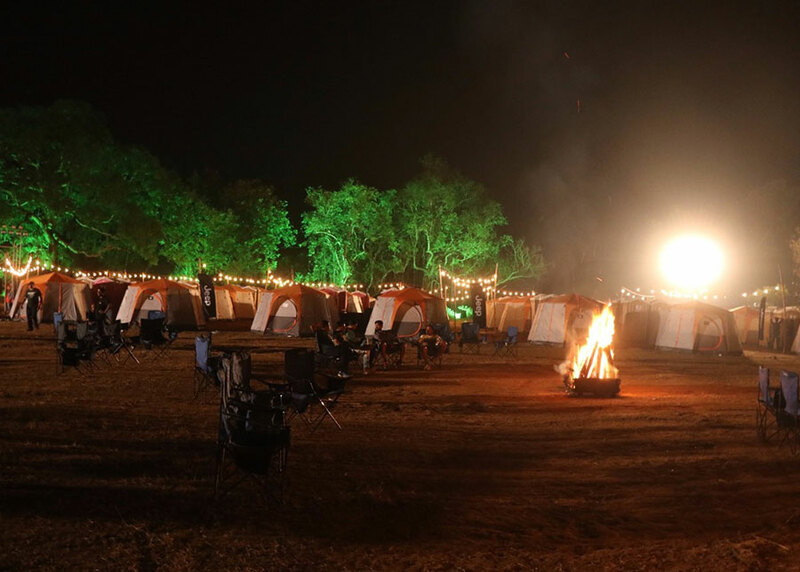 Jeep® Trails – Jungle Trails Goa; a weekend like no other. 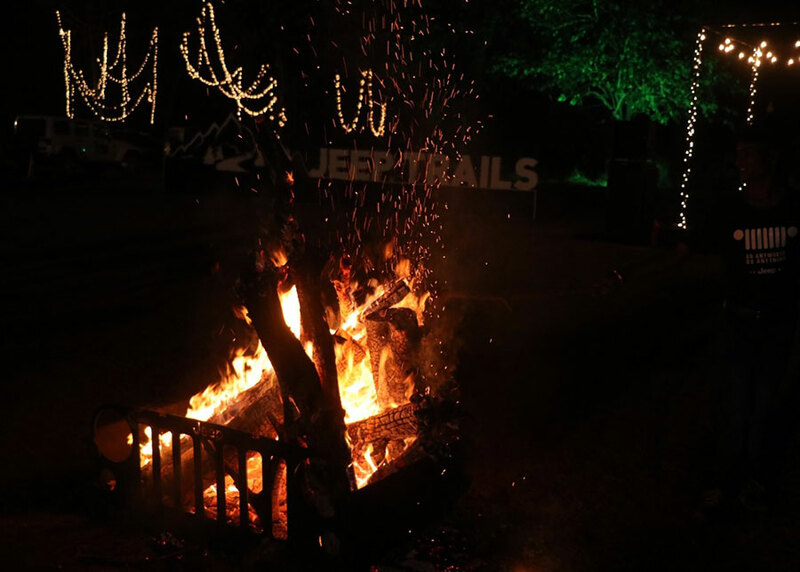 Jeepers from around the country lived the Jeep® life with extreme off-roading action, Rock’n’ Roll music, beaches, bonfire and much more. 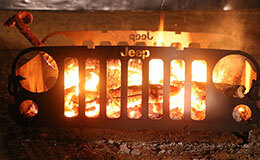 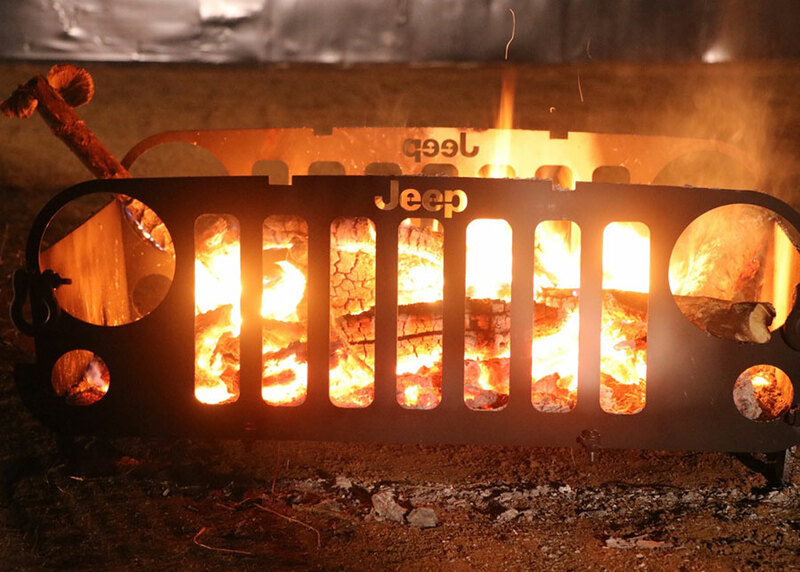 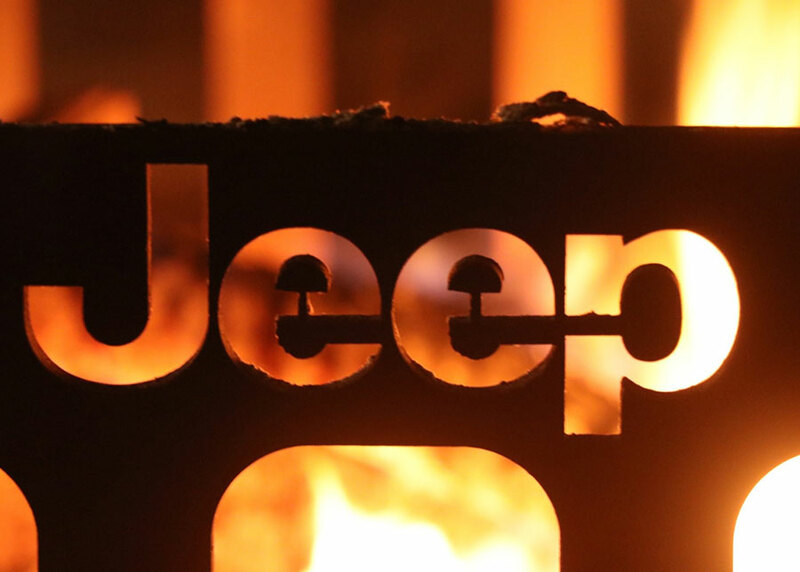 Catch a slice of the iconic Jeep® Life.